It’s late August and that means back to school season is almost over. All your shopping is done…right? 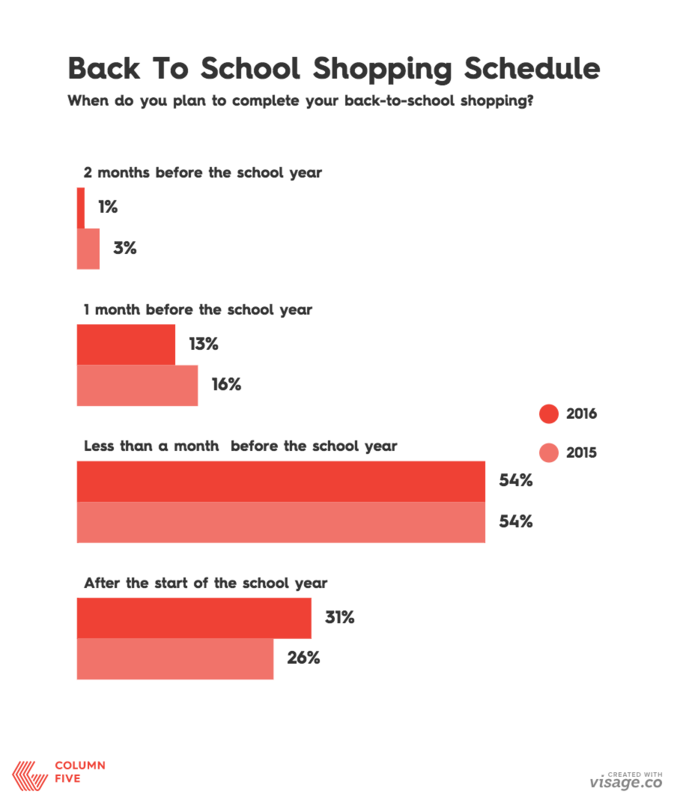 Well, according to some new MasterCard Research 26% of people don’t complete back to school shopping until after the school year has already started.